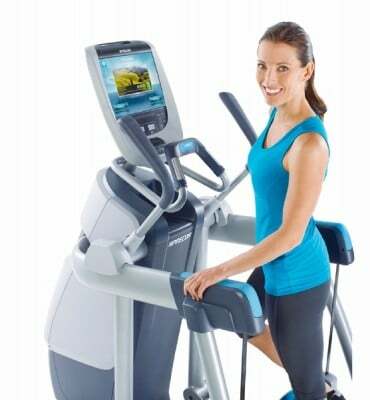 The fitness trend is never going to go out of style, but the equipment made available to us each year changes and improves. 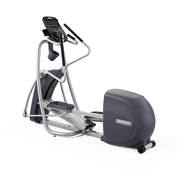 It’s hard to keep up with the latest and greatest, but one thing is certain – the cardiovascular benefits of the increased aerobic capacity gained by using an elliptical are undeniable. 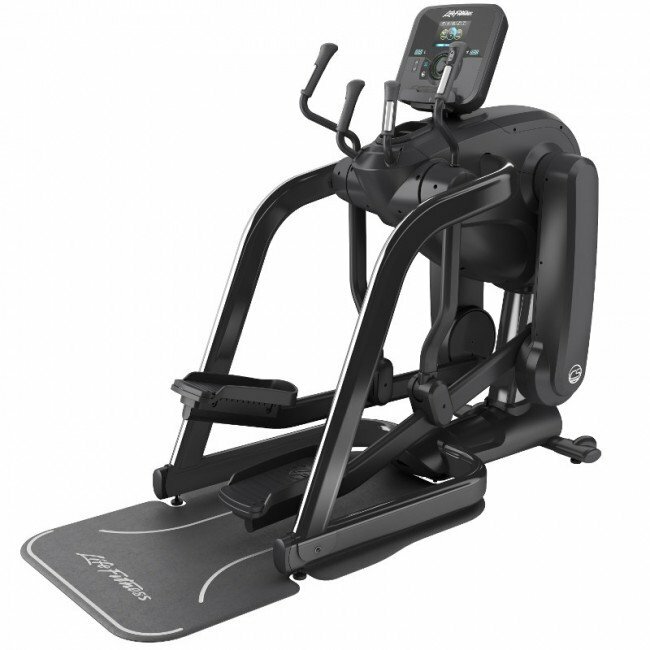 So what if you were able to buy your own elliptical instead of going to the gym? Which one would you (or should you) lean towards? We have some ideas.